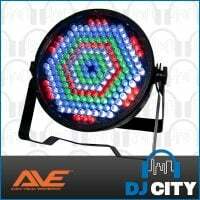 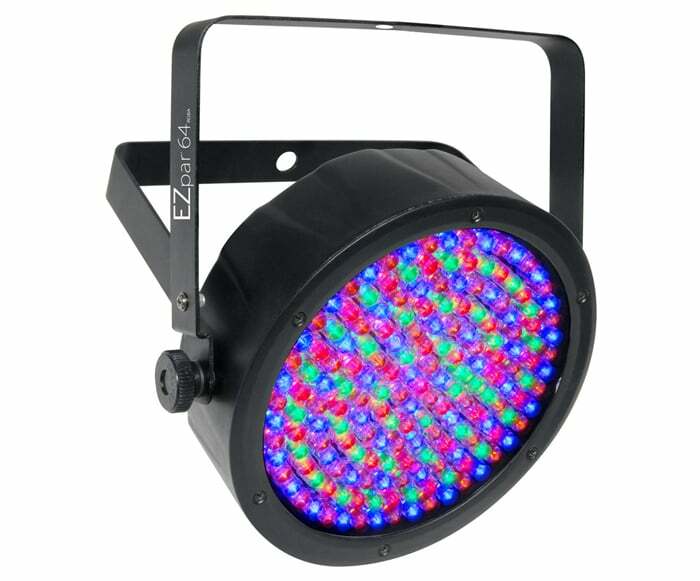 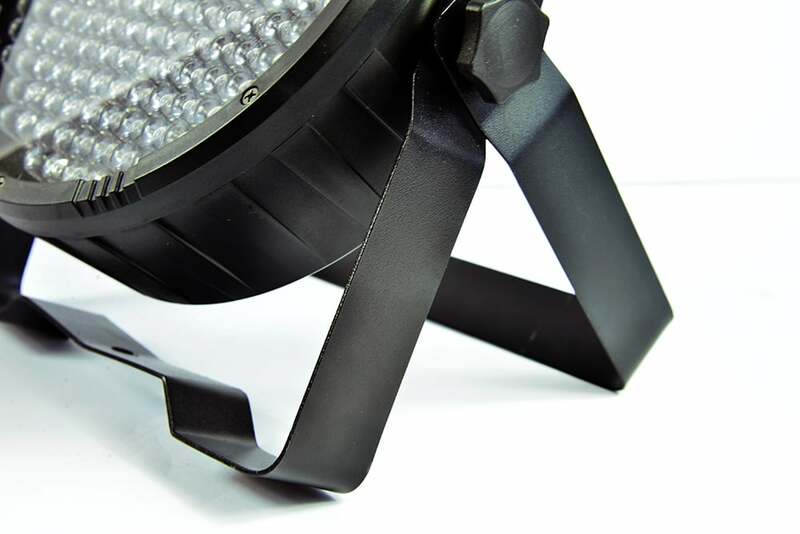 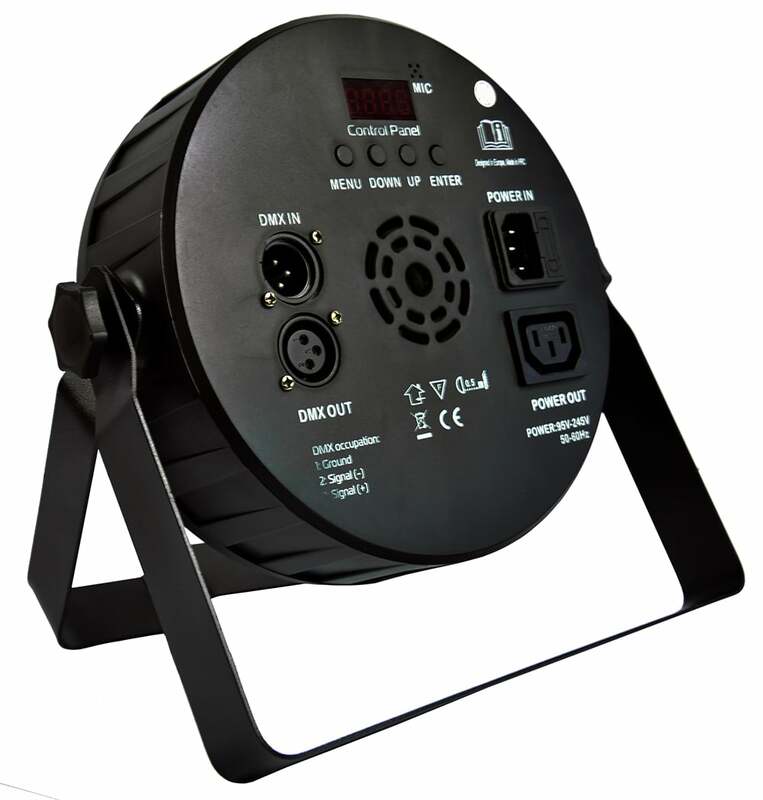 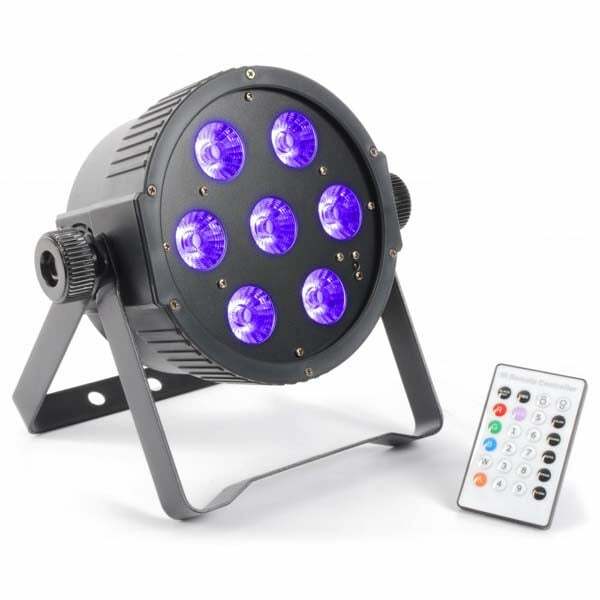 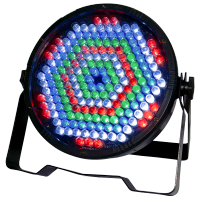 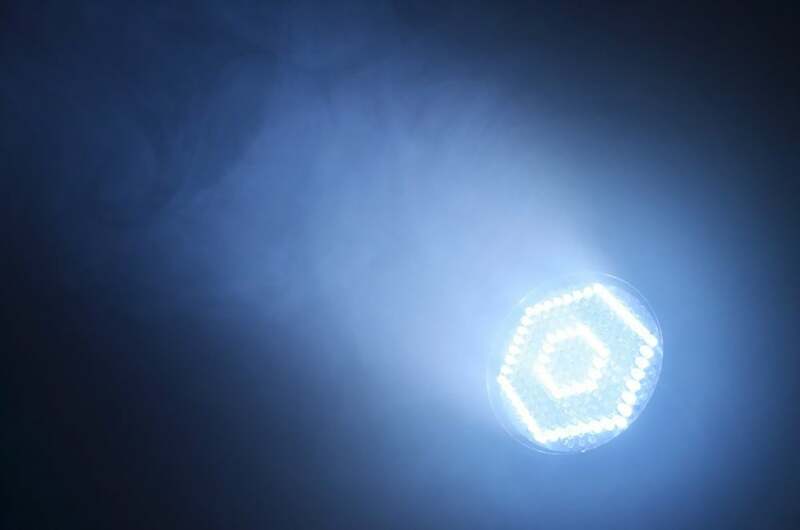 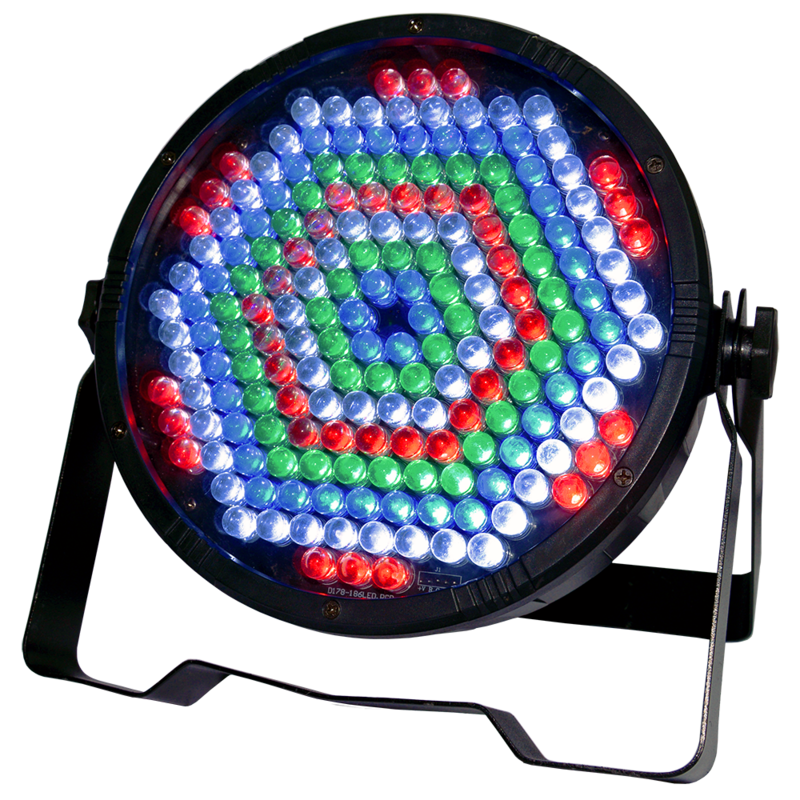 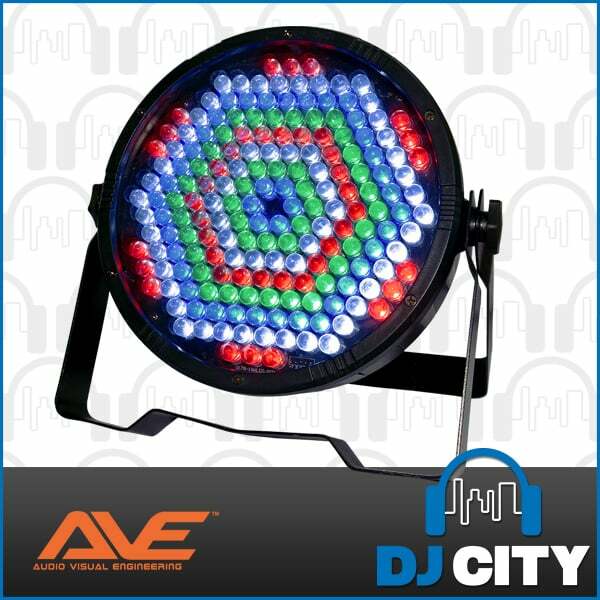 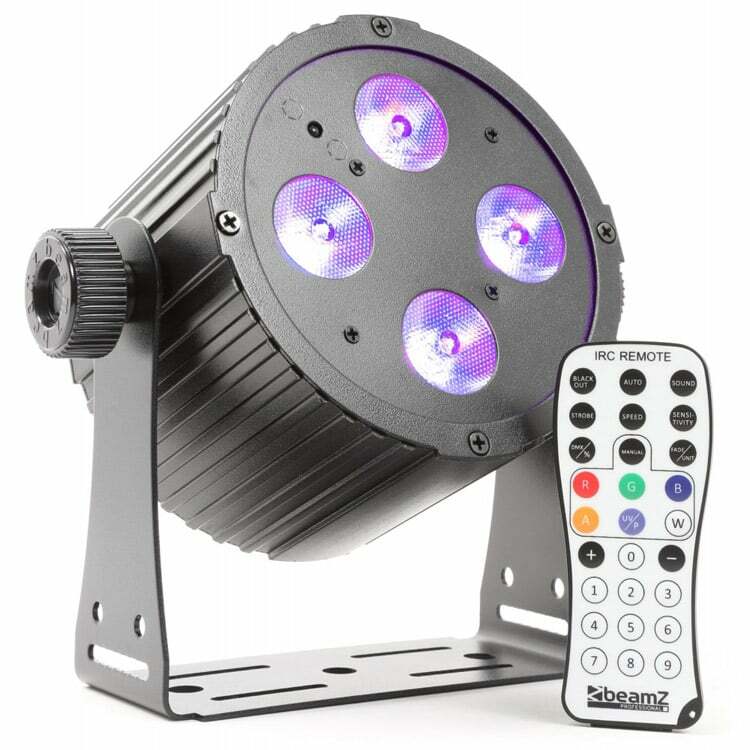 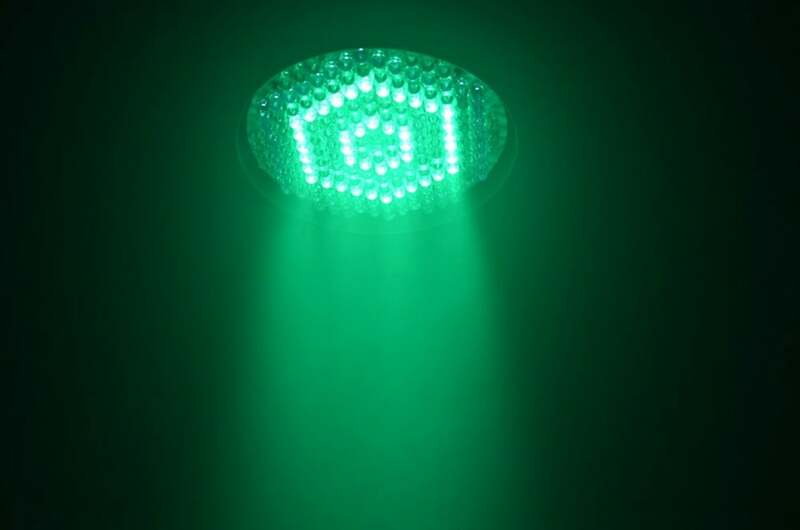 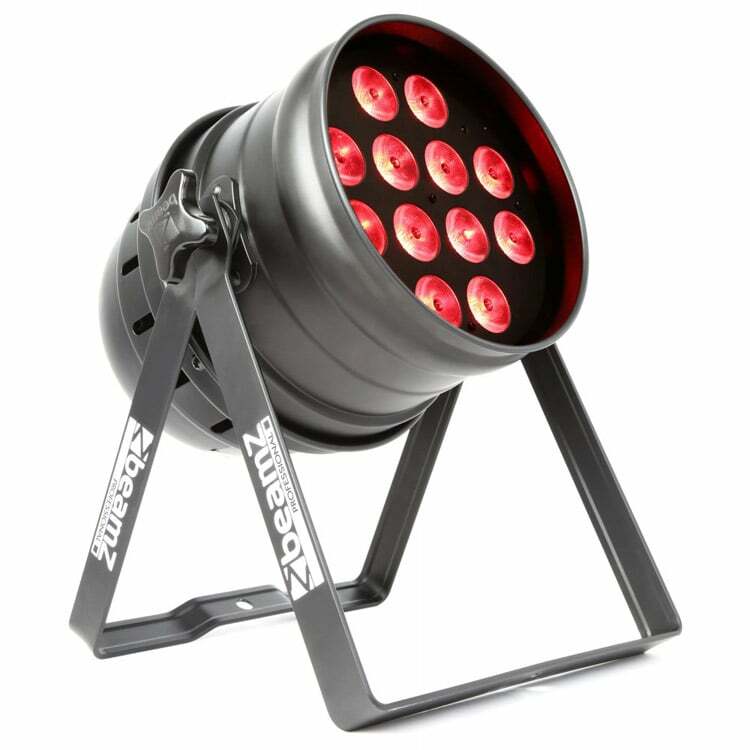 The Quad-Flat LED Parcan is a slimline style LED wash effect light with 186x 10mm LEDs (Red, Green, Blue, and White) and provides a vibrant coloured wash for your stage, dance floor, or venue. 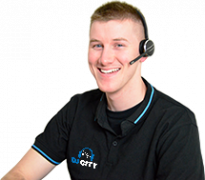 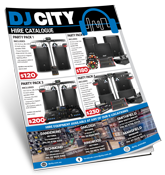 If you’re after more than one par can, see our packages and save big! 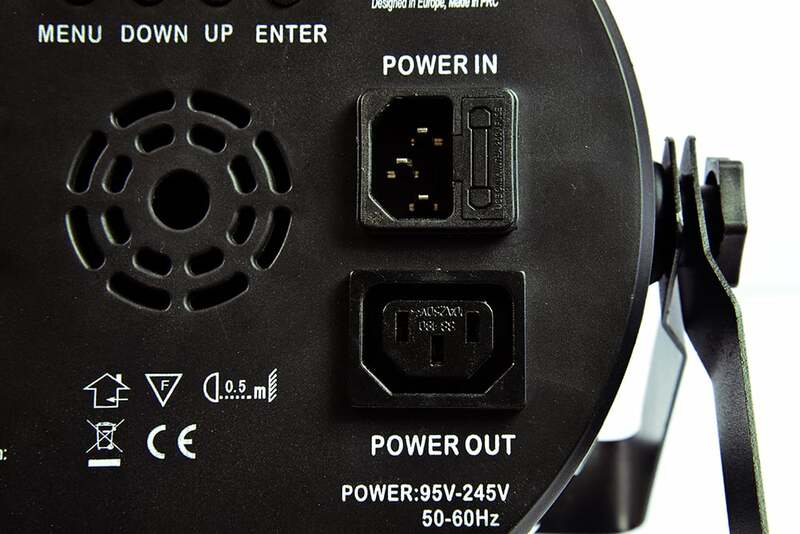 If you need something with a bit more power, take a look at Quad-Flat’s big brother, Quad Pro-Flat.